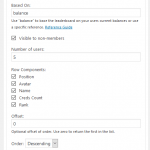 Total points is the count of all points that user get after creating his account. 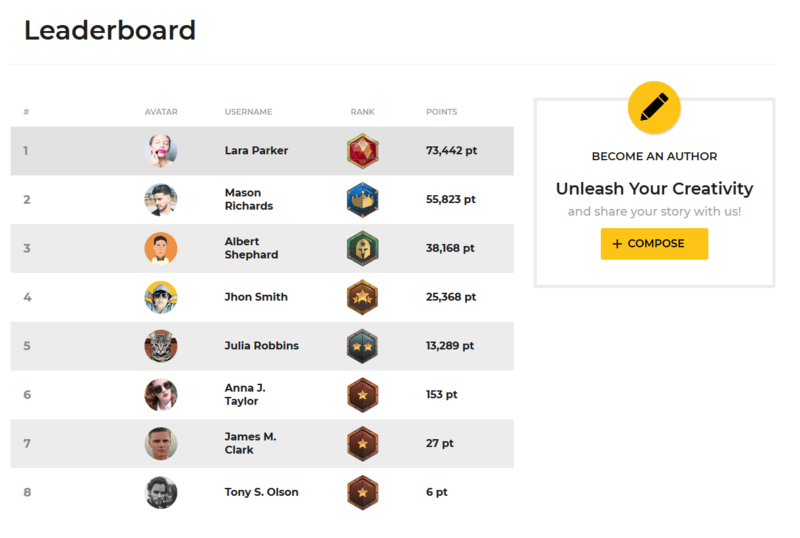 Current points shows the real number of points taking into account all the pros and cons. 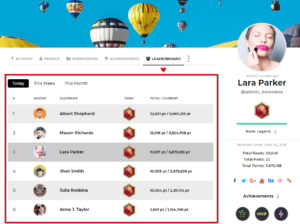 # How to Add Leaderboard in Page? 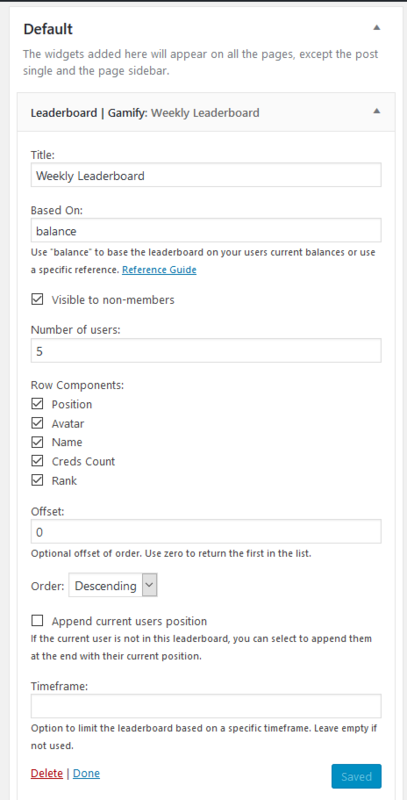 Go to Dashboard ▸ Pages add new page and paste [gfy_leaderboard] shortcode in editor. 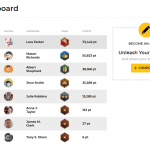 # How to add Leaderboard in Sidebar? 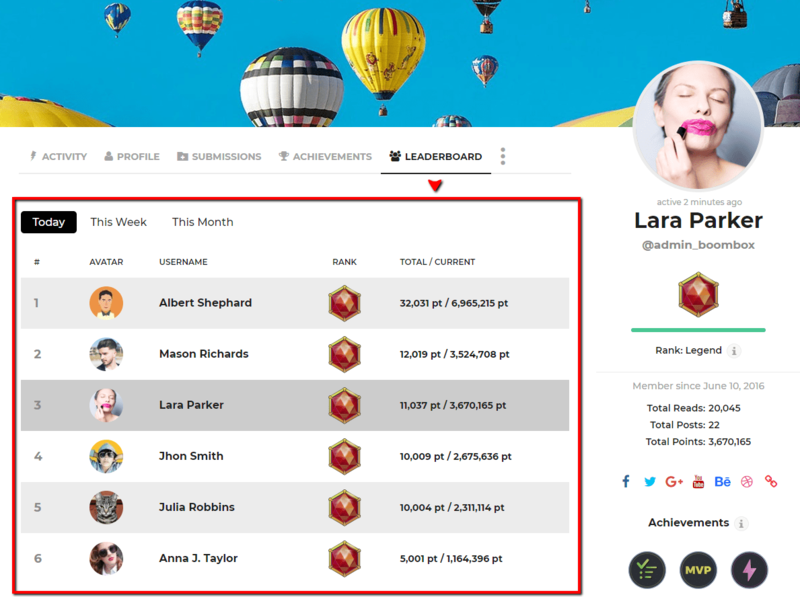 Go to Dashboard ▸ Appearance ▸ Widgets ▸ Leaderboard | Gamify and add to any sidebar where you want to show sidebar and set appropriate settings if needed.